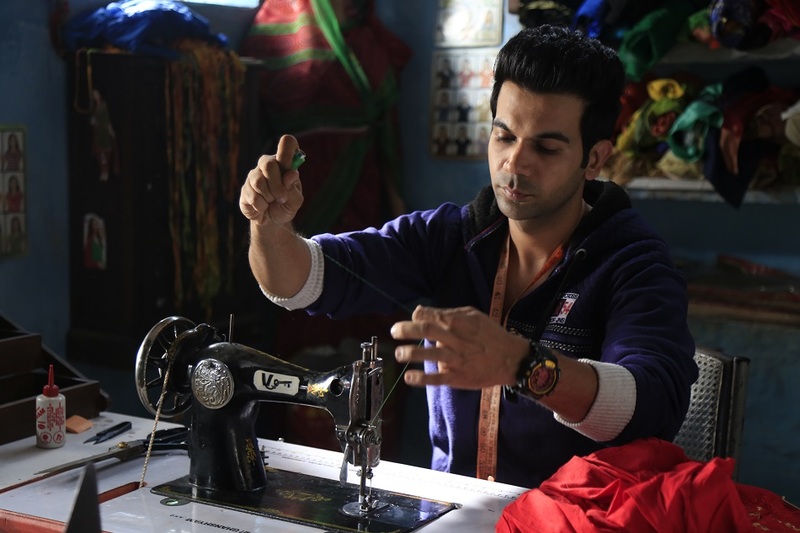 Rajkummar Rao is all set for his upcoming horror-comedy film, ‘Stree’ which is going to release on 31st August. 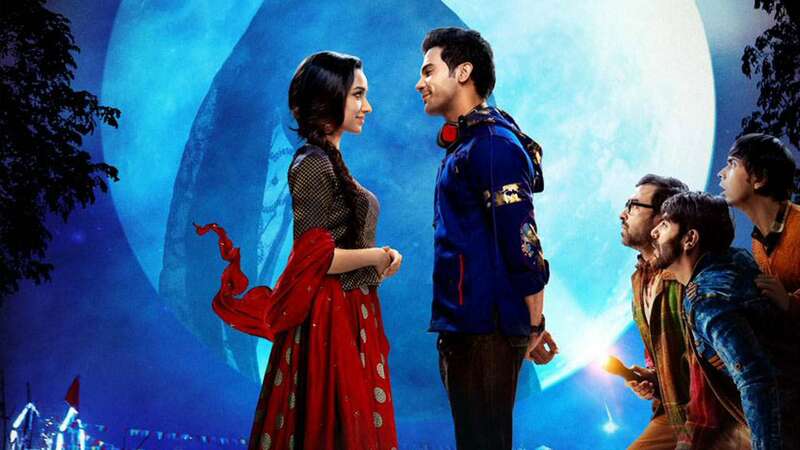 With Rajkummar Rao, the film also features Shraddha Kapoor in the major role. 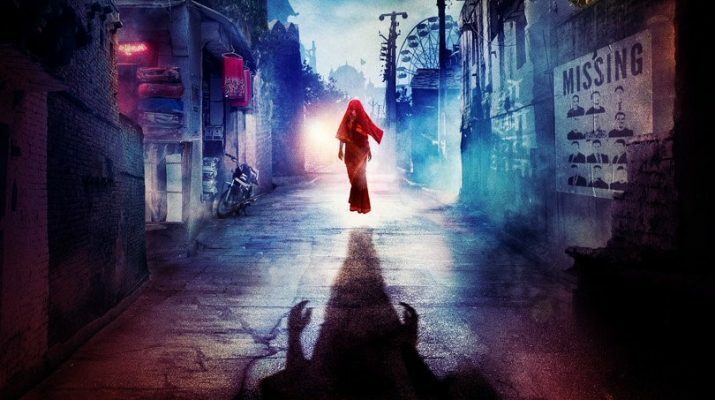 The shooting of this horror-comedy film took place in Bhopal and according to the reports, the shooting was also held in many haunted places. 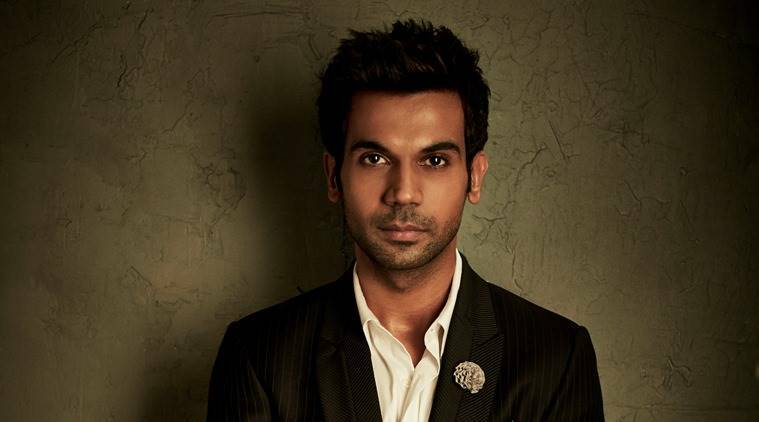 Rajkummar Rao revealed that many creepy and supernatural incidents occurred when the ‘Stree’ team was shooting in Bhopal. 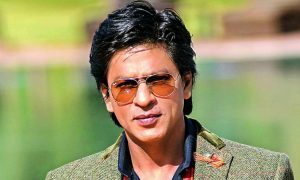 This talented actor also narrated some of the incidents while talking to Indian Express. 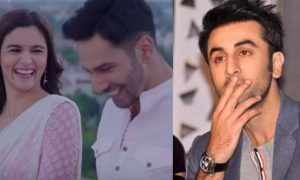 The statement of this actor surprised many of his fans and not just this, Rajkummar Rao also revealed the incidents which occurred during the time of shooting of this film. 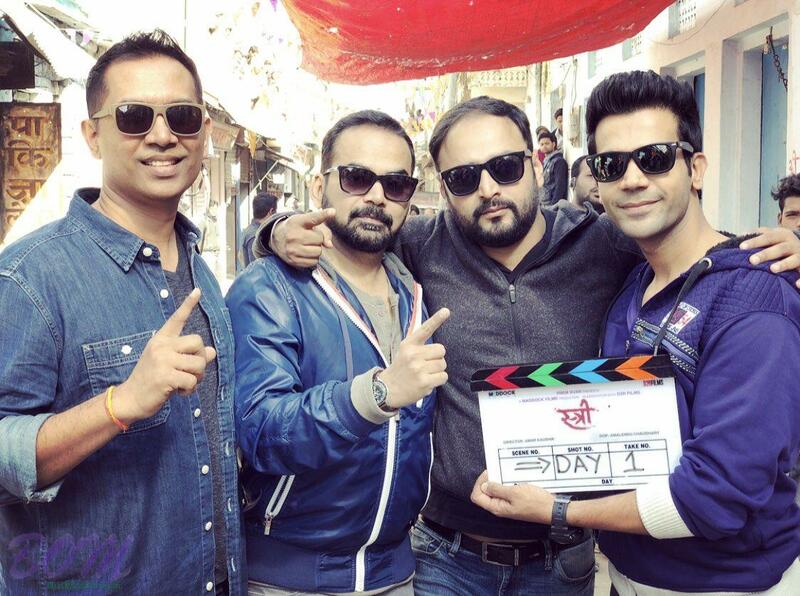 Rajkummar Rao revealed that their director Amar Kaushik was very keen to shoot in the haunted places. 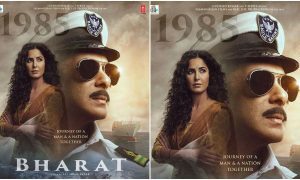 According to Rajkummar, the director of this film wanted everything to look real and so he decided to shoot at a haunted place. 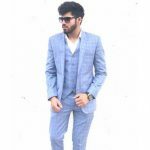 Rajkummar also revealed that they were given many instructions before the shooting and they were given instructions to not go out alone at all. The place surely looked haunted and so the whole team was told to be aware and not to take any risk at that place. 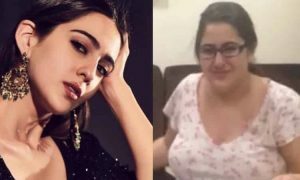 This incident was definitely very shocking and creepy which happened during their shooting. 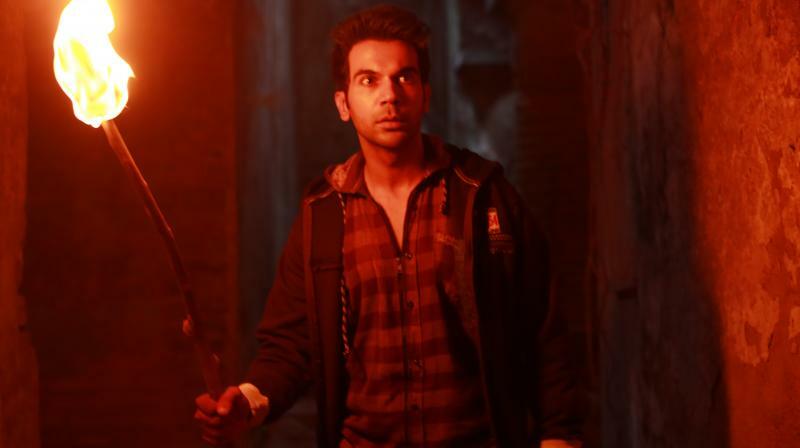 The statement of Rajkummar Rao has surely shocked many Bollywood fans and also this statement has increased the level of excitement in the Bollywood fans as the fans would definitely want to see the haunted places where the shooting of this horror-comedy film has been done. 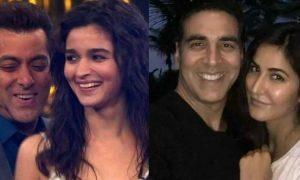 Well, this is surely very scary and interesting at the same time! 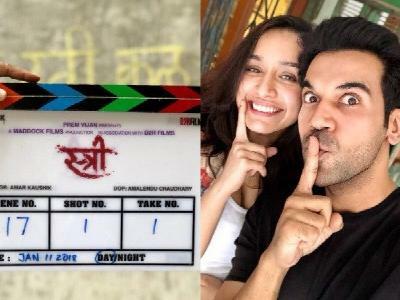 So the fans are very excited to see Rajkummar Rao and Shraddha Kapoor in this horror comedy film which is releasing on 31st August.